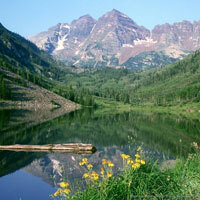 The state of Uttaranchal is acknowledged for its scenic beauty. Beauty of the hills, valleys enveloped with flowers, forests, mountains, lakes, sanctuaries makes Uttaranchal an apt destination for tourists. 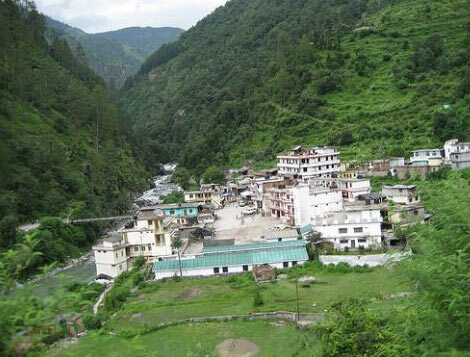 Uttaranchal is the place for an ecstatic holiday experience and to enjoy the tranquility and serenity of nature. 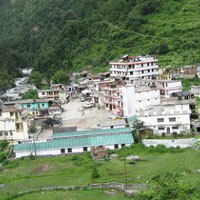 We, at Renuka Travels have designed a special and most enjoyable Uttaranchal Tour for tourists. Our aim is to make your Travel to Uttaranchal a beautiful experience that is etched in your minds forever. Uttaranchal Tourism includes Nainital â�� Ranikhet â�� Haridwar â�� Rishikesh â�� Mussoorie Tour. Haridwar Rishikesh Tour is the pilgrimage centers of India wherein you can soak your spirits in the waters of Spirituality. Uttaranchal Tour Packages offered by us are best acclaimed for their customization and pocket-friendly prices.